How to Configure & Create Outlook Account? 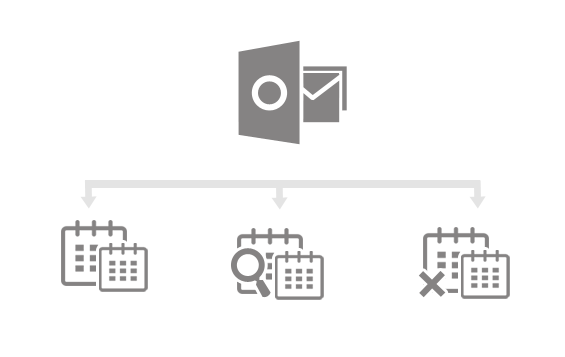 How to Compose Email in MS Outlook? 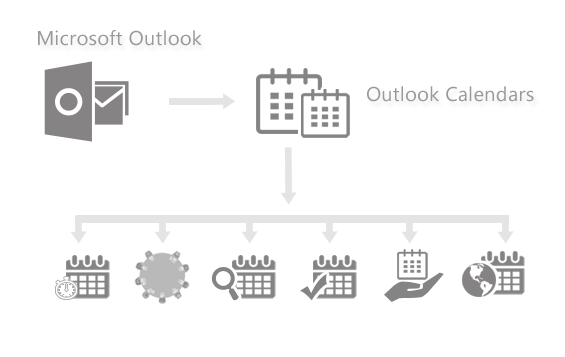 What is Outlook Data file & How to create it?